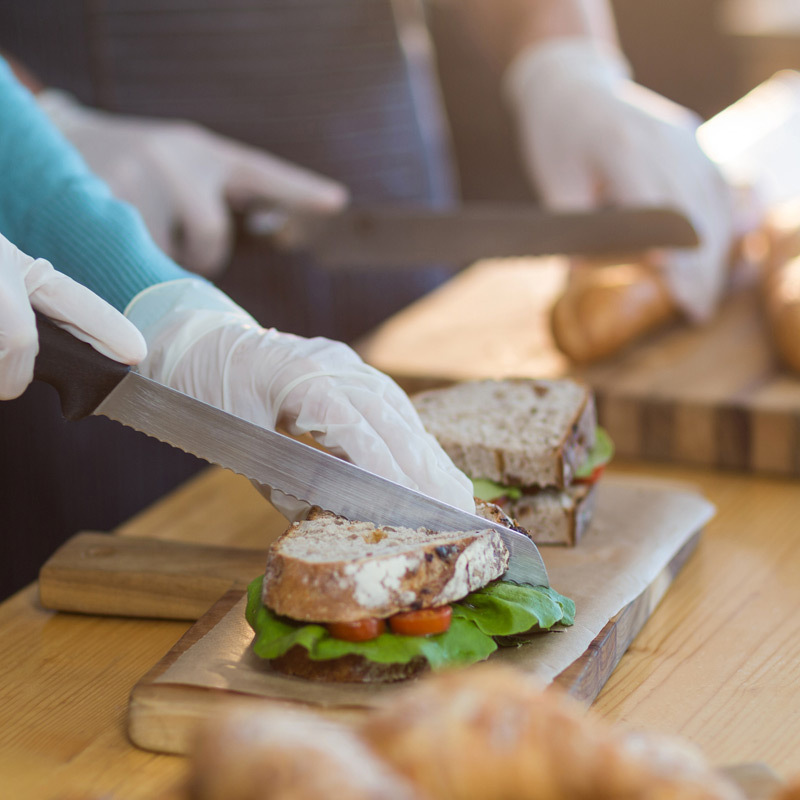 Customers will crave your sandwiches. Perfect for small cafes, sandwich shops, burger joints & pubs. 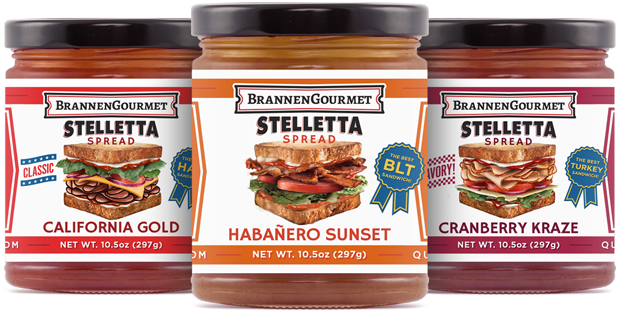 Say no more to a bland lunch spread. 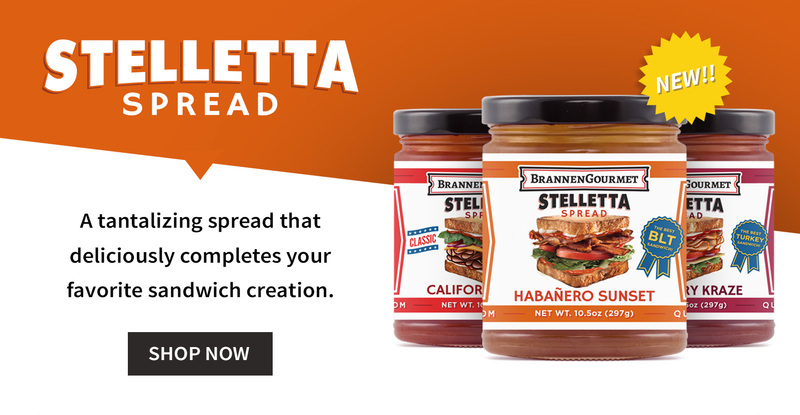 Jazz up your party tray with Stelletta Sandwich Spread & keep the party going. 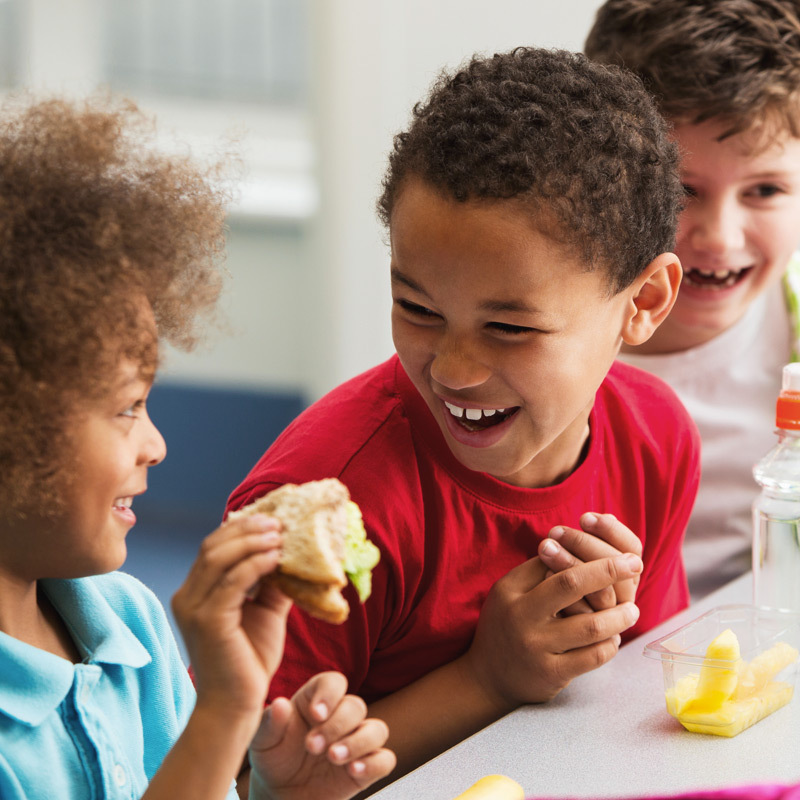 Your kids will love their school lunch. 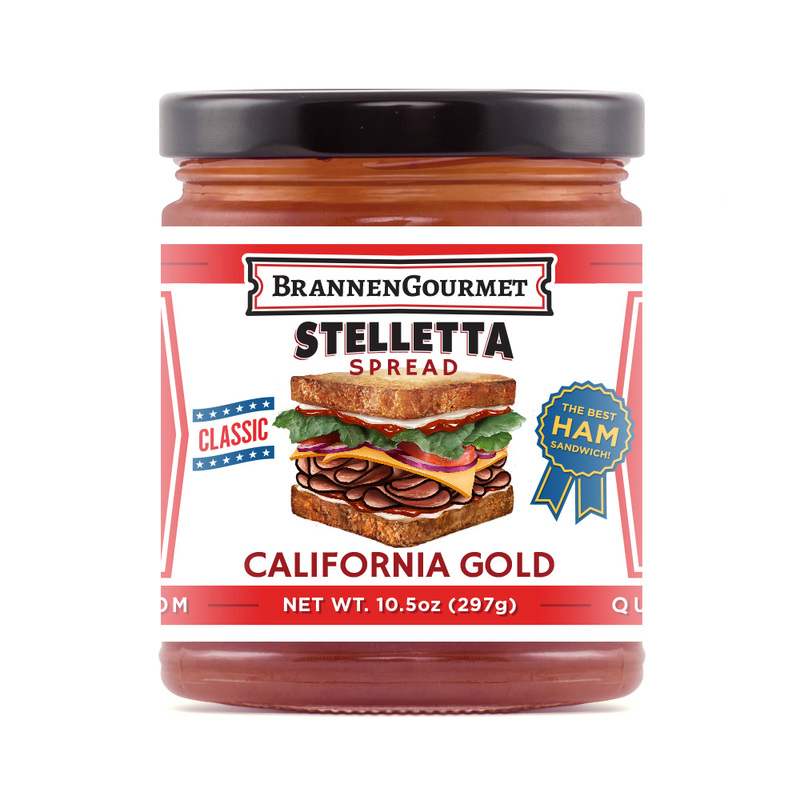 Our sandwich spread has proven to be a favorite among kids of all ages. 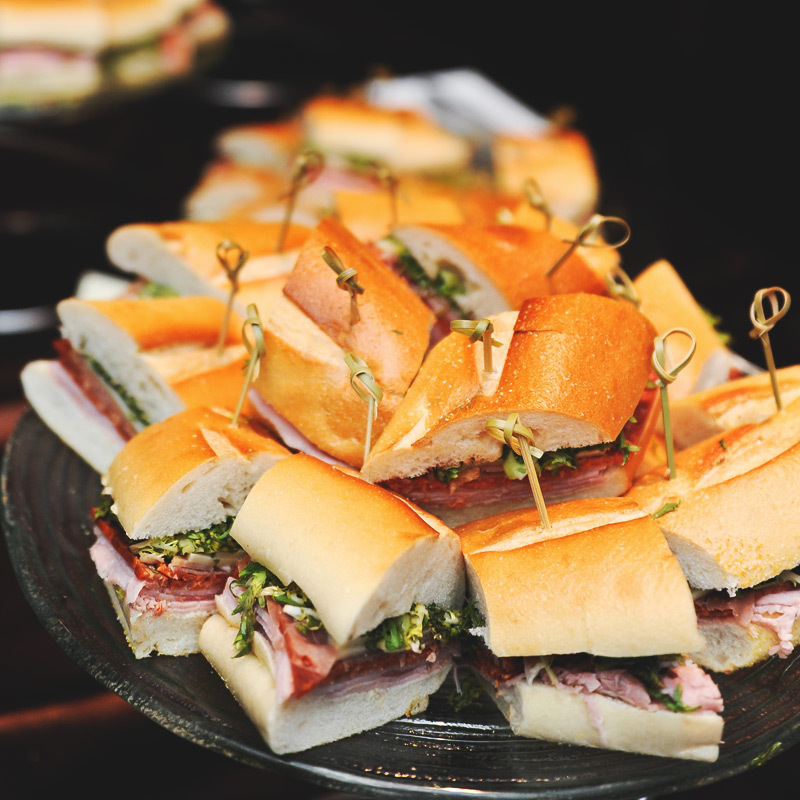 A ham sandwich has never tasted so good. 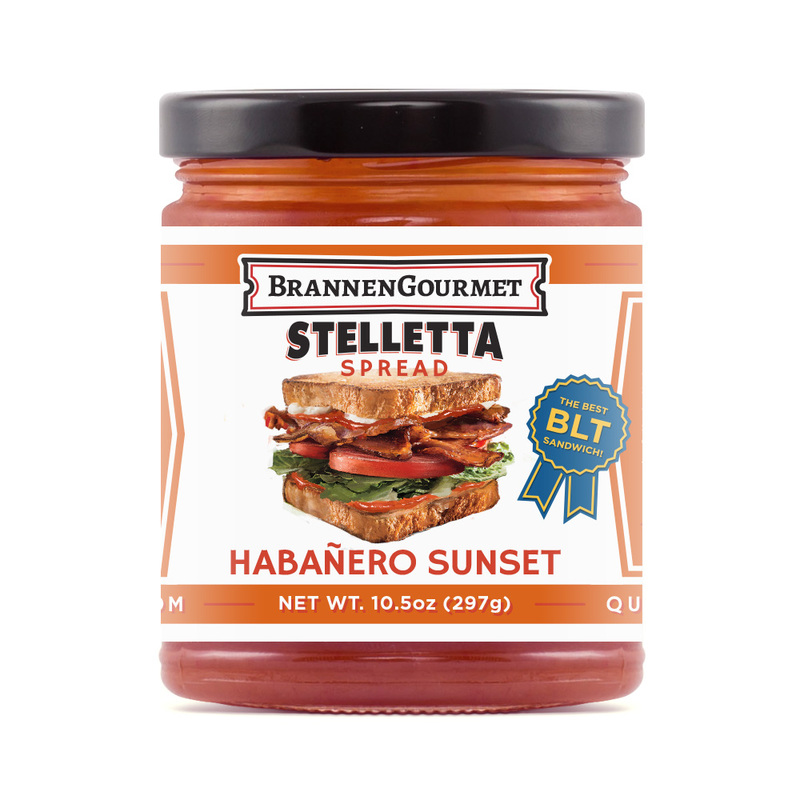 Make the best BLT sandwiches in town. 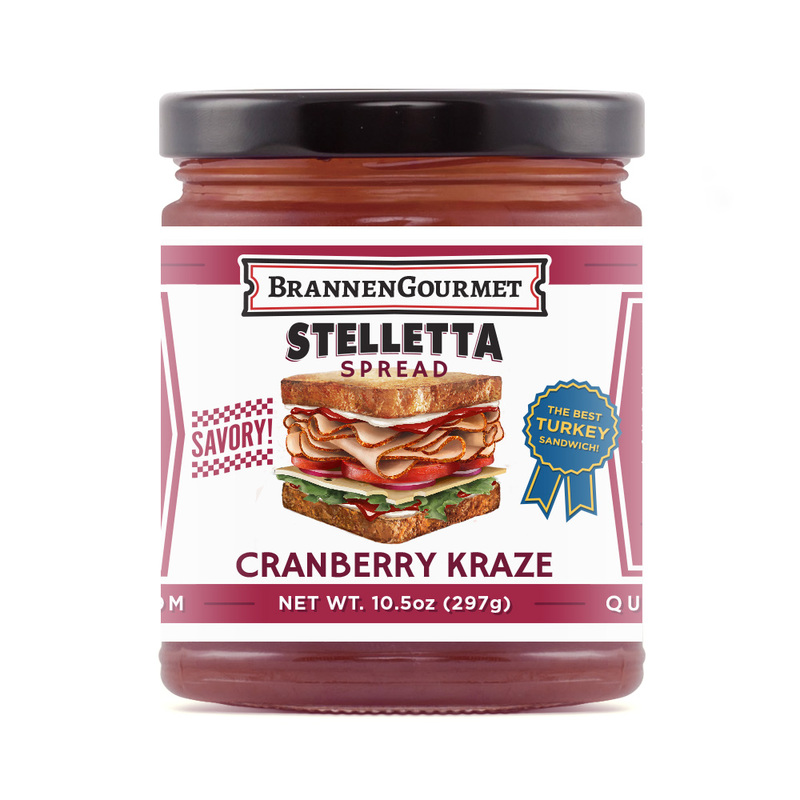 Turkey sandwiches will never be the same. 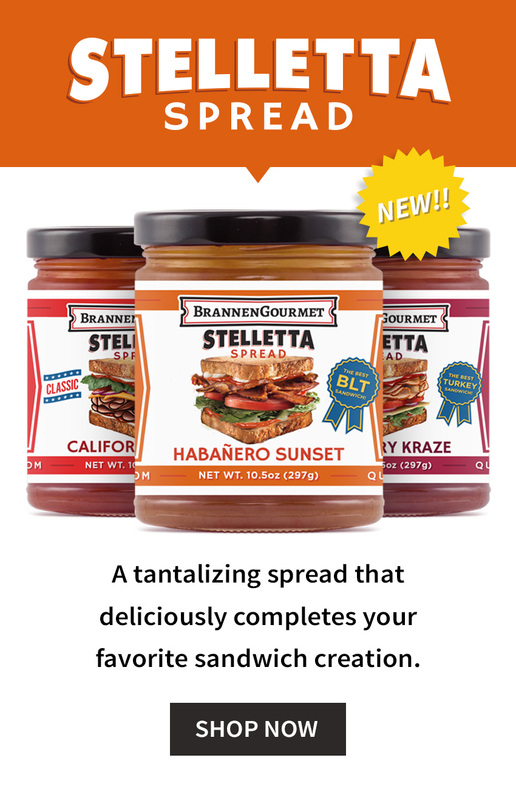 Order All Three and Save!